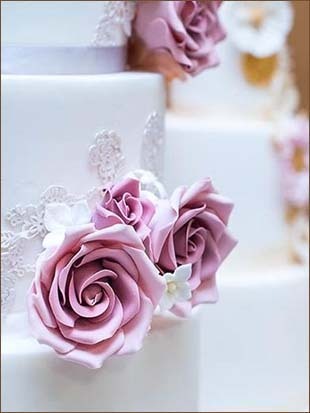 Wedding cakes and cupcakes in York, Yorkshire and throughout the UK. Swirly sweet is here to help you create a beautiful and memorable wedding. We work closely with the bride and groom to offer a tailor made selection of options, which you can mix and match to create the perfect look for your special day. Our decorations are hand made and we create designs to match in with your colour scheme and theme. We pride ourselves on our friendly and professional one-to-one service, giving you piece of mind from the initial consultation to the delivery and setup at your chosen venue. Whether you choose to have a wedding cake or a selection of cupcakes in addition to your traditional wedding cake, Swirly Sweet promises to create beautiful cakes to complement your wedding day and delight your guests. For hen parties with a difference why not try a cupcake class, call us to discuss your needs for this very important day in the lead up to the wedding. A hen party themed cupcake party is perfect for a fun and relaxed morning or afternoon activity whist you are in York and perfect for all age groups. The class is lasts approx. 1.5 to 2 hours long, we can provide a central York location for your Hen party cupcake decorating class or we can come to you! !